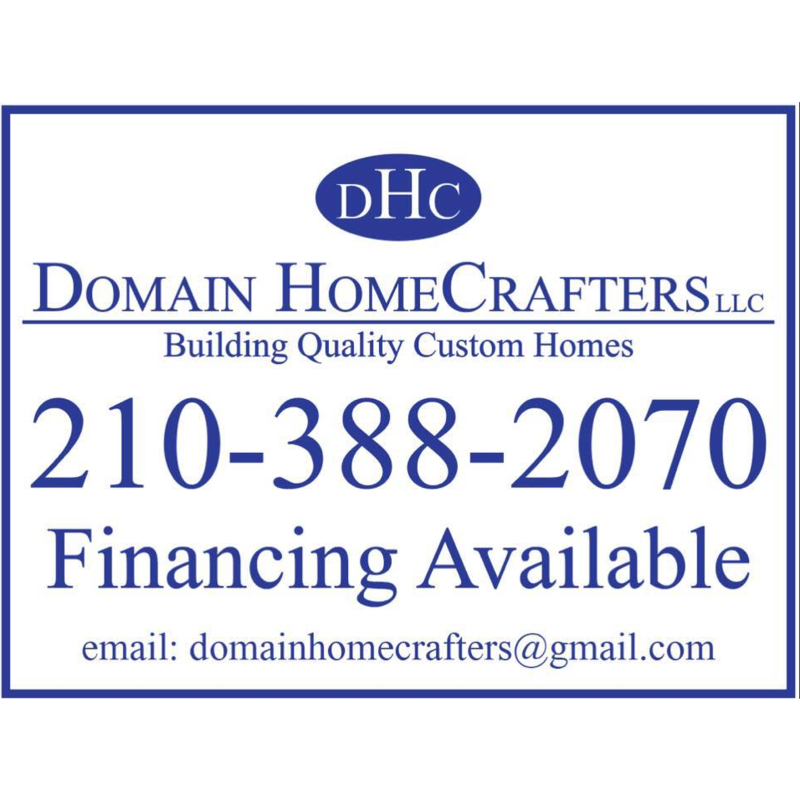 Looking For Home Repair & Maintenance? Fischer Plumbing, Home Repair & Maintenance, listed under "Home Repair & Maintenance" category, is located at 800 Fifth Avenue Seattle WA, 98104 and can be reached by 2063372406 phone number. Fischer Plumbing has currently 0 reviews. Browse all Home Repair & Maintenance in Seattle WA. Discover census data for Seattle, WA.